Accounting Services in Vancouver BC Canada - Navigator Consulting Group Inc.
Navigator Consulting Group Inc. has been known since 2000 as an independent contractor providing highly professional yet affordable accounting — bookkeeping, taxation and consulting services for small to medium-sized businesses as well as individuals. We help to prevent problems before they arise, or solve them when they do. To achieve this, we assist with the design and implementation of sound business processes. If you or your company already has problems (losses, problems with Canada Revenue Agency, business downturn, cash flows, conflict between owners, etc. ), we can help. We aspire to ease the challenge of non-core bookkeeping functions by outsourcing them efficiently and economically. By focusing on what we do best, Navigator Consulting Group is able to offer a combination of competence and affordability that will strengthen your bottom line. Working for you from an accessible Vancouver downtown location, we have experienced professionals, who over the years have accumulated a remarkable knowledge base that allows them to successfully manage all sorts of business accounts and cases. Navigator Consulting Group Inc has created a comprehensive spectrum of accounting, bookkeeping and taxation services that offers businesses and individuals help, advice or guidance when they really need it. Navigator Consulting Group has refined traditional bookkeeping and accounting functions into useful and client-focused services. We offer established businesses the comfort of knowing that their financial activities are being professionally handled by a team of experts, and promise to provide reliable support. These services begin with professional advice and assistance with the start, operation and development of your business. Based on extensive experience, we provide an efficient approach to every aspect of your business or personal matter, from immediate tactical solutions to compound strategic considerations, anticipating the ultimate impact. We cater to a wide variety of business sectors, providing independent advice to help businesses thrive and expand. 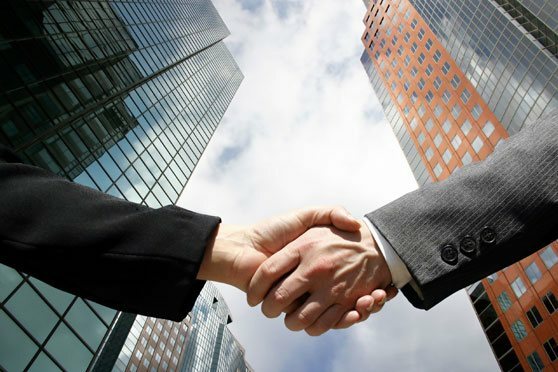 With the unique profile of your company in mind we have brought together an experienced team armed with a rich assortment of professional skills to meet the diverse consulting needs of businesses and individuals alike. Our tax specialists assist you in handling all types of communications and negotiations with the Canada Revenue Agency. We help all clients to understand the value of filing their personal and corporate tax returns in a timely manner. This avoids costly penalties and interest, as well as being flagged for future audits. We are committed to keeping our team's knowledge of relevant legislation and best business practices current with the latest changes that may affect our clients.